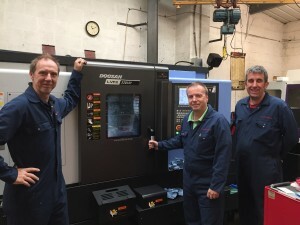 cnc – Lincoln Jigs Ltd.
Lincoln Jigs leads the way in engineering technology with the acquisition of a brand new and exciting 5 axis twin spindle CNC lathe. This new asset will enable us to continue to manufacture the high quality parts for which we are known but within an even more efficient timeframe. Welcome to the new Lincoln Jigs website. 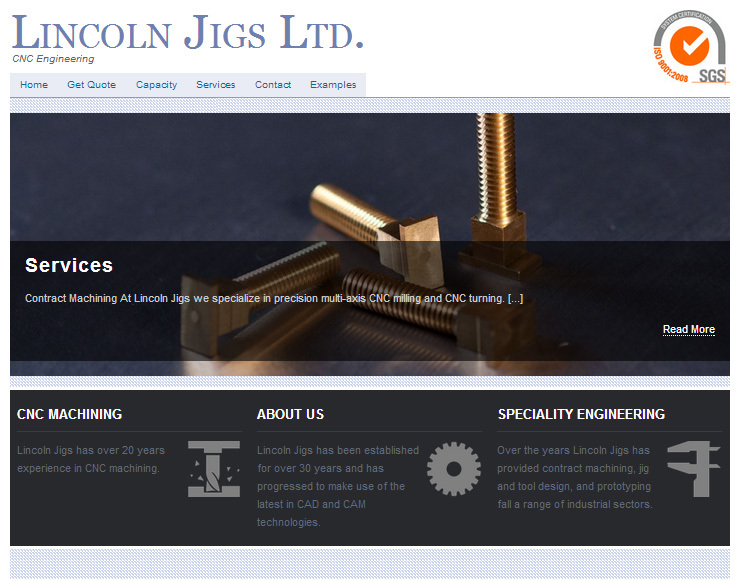 Lincoln Jigs is a well established engineering firm based in Metheringham Lincolnshire with many years experience in CNC and CAD/CAM engineering methods. Copyright © 2019 Lincoln Jigs Ltd.. Powered by WordPress. Theme: Accelerate by ThemeGrill.